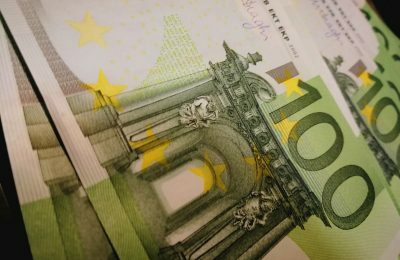 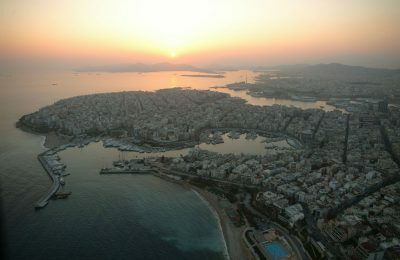 Greece’s international lenders and the government are estimating that privatization projects will boost state coffers by some 2 billion euros this year. 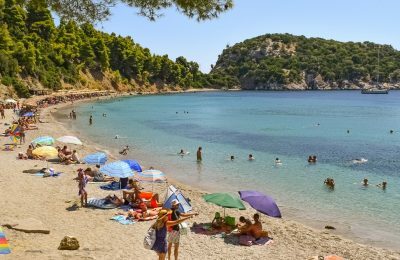 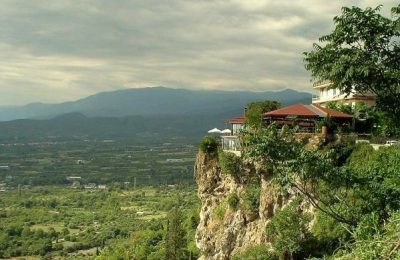 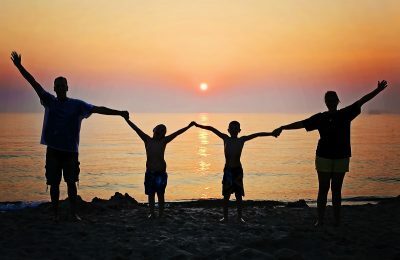 The Halkidiki region in central Macedonia, northern Greece, is aiming to attract family tourism from Russia this year. 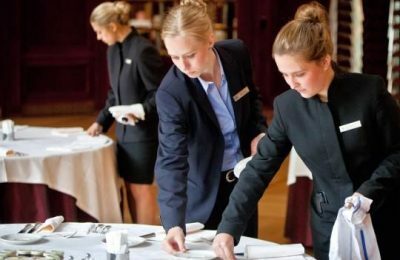 SETE Training has partnered with the Ecole Hòtelière de Lausanne to hold specialized training seminars for hospitality professionals in Greece. 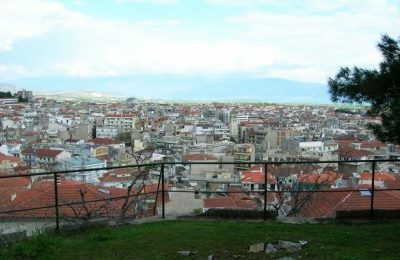 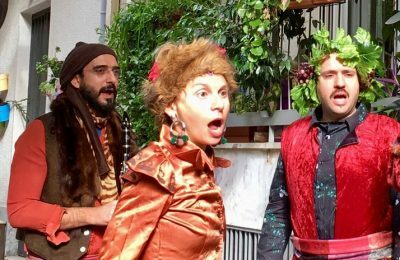 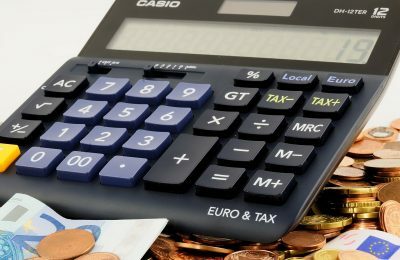 Το 10o Διεθνές Φεστιβάλ Κινηματογράφου Λάρισας επιστρέφει με ένα πλούσιο πρόγραμμα αφιερωμάτων και εκδηλώσεων, στις 3-11 Φεβρουαρίου. 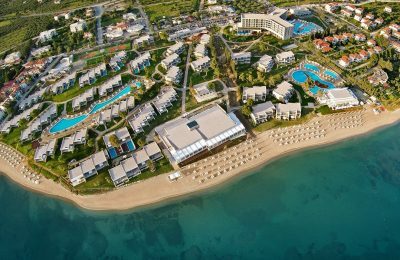 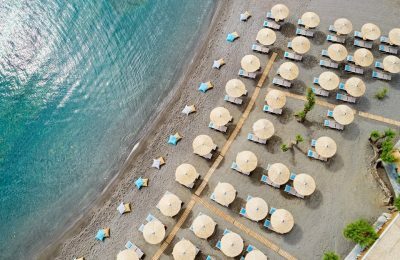 The Anatolia Group recently launched a new campaign titled, “We are our people”, to celebrate its new corporate identity dubbed “Anatolia Hospitality". 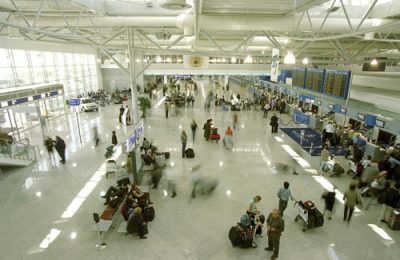 International arrivals at Greece’s main airports grew in December 2017 by 5.3 percent and 8.6 percent since the beginning of the year, according to INSETE. 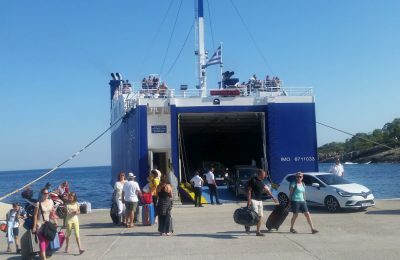 Port authorities in Greece recently discussed ways to finance the provision and installation of security and surveillance systems at Greek ports. 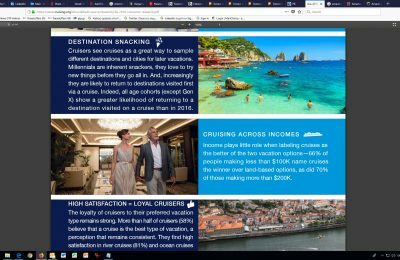 There is a cruise for every travel preference, style and budget, according to the 2018 Cruise Travel Report, released by CLIA. 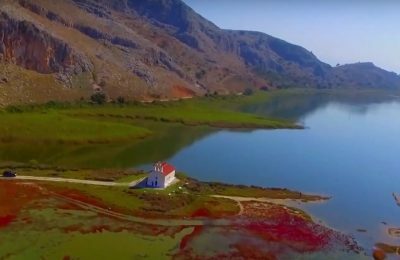 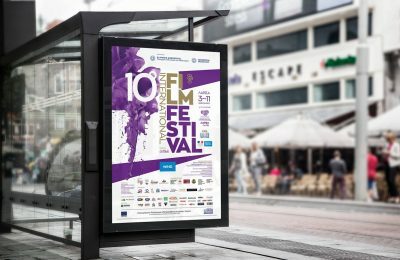 The Municipality of Kozani has approved a long-term strategy aiming to promote the northern Greek city as a top travel destination. 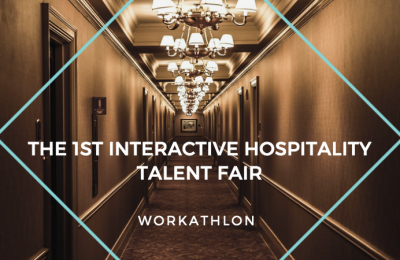 Workathlon, a hospitality recruiting company, will hold the 1st Interactive Hospitality Talent Fair on January 30, at the Electra Palace in Thessaloniki. 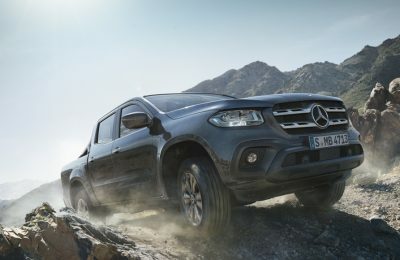 Mercedes-Benz will present its new X-Class pickup at the 27th International Agrotica fair, which will take place between February 1-4, in Thessaloniki.